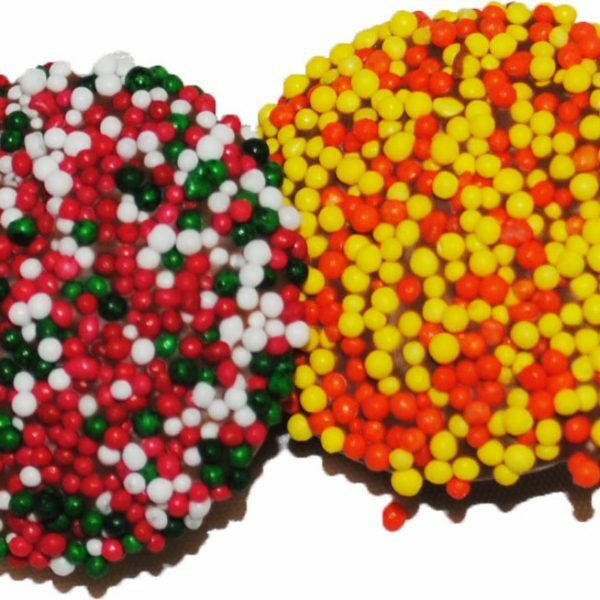 Nut Free Nonpareils in your choice of either Milk Chocolate or Dark Chocolate. 4oz Select your Nonpariel colors. 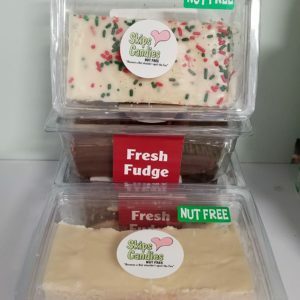 Made and packaged in our dedicated nut free facility.